Image correction process has started for CBSE UGC NET 2018 application form. Candidates are required to log-in with their details to make corrections. 23 March 2018: The image correction process for the UGC National Eligibility Test (NET) has started from 23 March 2018. Candidates can make correction in the images uploaded by them at the time of registration. Scroll down and find the ‘Login for Image Correction’ button at the end of the home page. Click the button. You will be re-directed to Log-in page. Log-in with your application number and password. Make corrections and save changes you made. Candidates must note that the correction in other details of the form will be allowed from 25 April 2018. From this year, there will be only 2 papers instead of three. Paper 1 will have 50 objective type questions carrying 2 marks each. This is the common paper for all subjects. The questions are asked from the areas – Teaching/Research aptitude, Quantitative Aptitude, General Awareness, and Computer Literacy. Paper 2 will consist of 100 questions of 2 marks each. This is the subject-related paper. 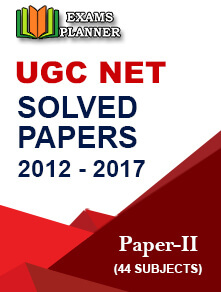 Questions are asked from the subject opted by the candidates for UGC NET. Candidates will be provided with OMR sheets along with the test booklet. 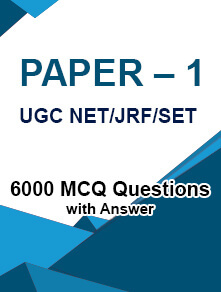 They are required to mark answers of the questions in the OMR sheets. 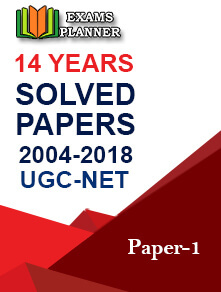 The exam is conducted by the Central Board of Secondary Education (CBSE) on behalf of University Grants Commission (UGC). It is the eligibility test for selection of post-graduate students for the post of Assistant Professor and award of Junior Research Fellowship (JRF).